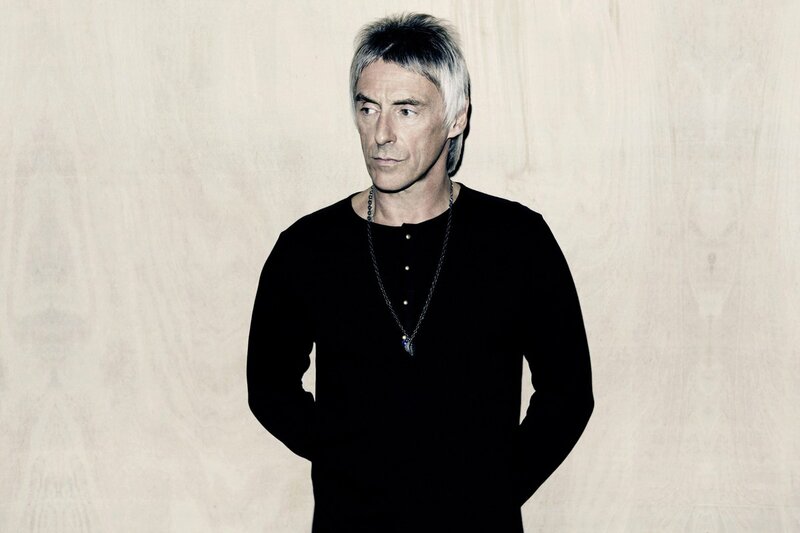 Having already announced a very special live show for Teenage Cancer Trust on 31st March, Weller has confirmed his first UK tour since 2015, bringing his live show to venues up and down the country in April 2017. 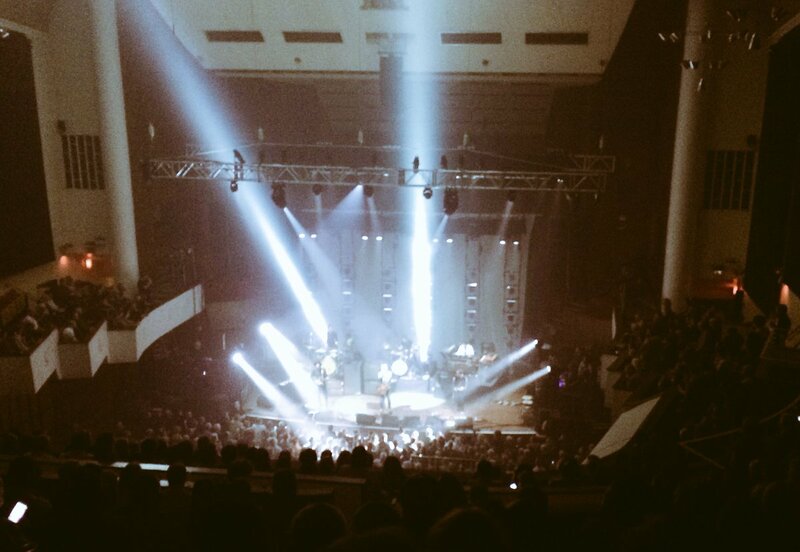 This gig is in the stalls, part-standing. 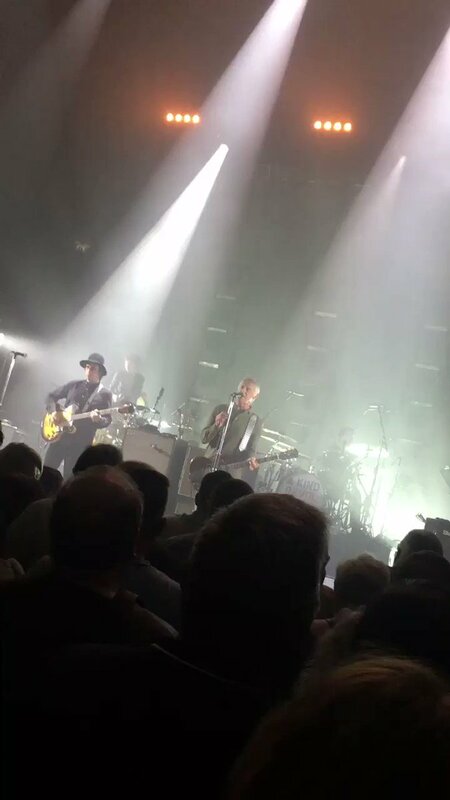 Starting out with the band The Jam (1976–82), Paul Weller branched out to a more soulful style with The Style Council (1983–89), before establishing himself as a successful solo artist in 1991. 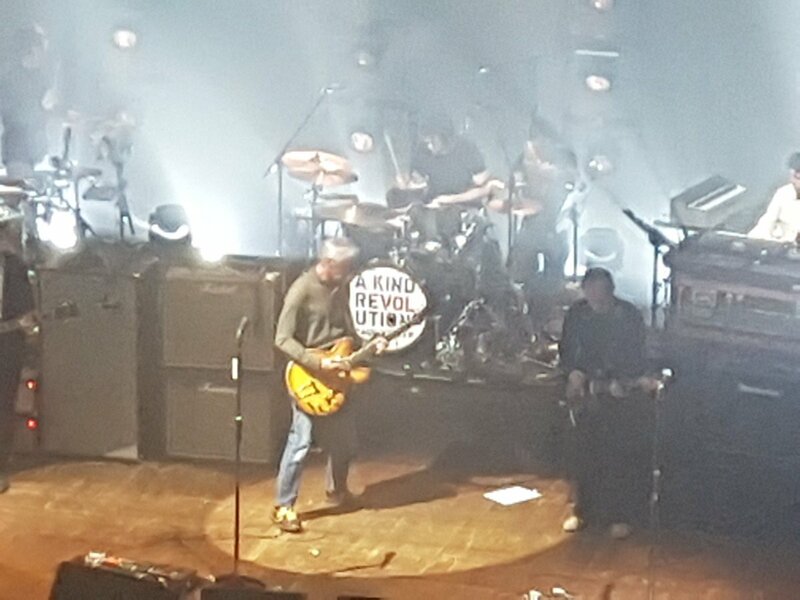 @bristol247 @paulwellerHQ @Colston_Hall I thought the show was outstanding by the way. 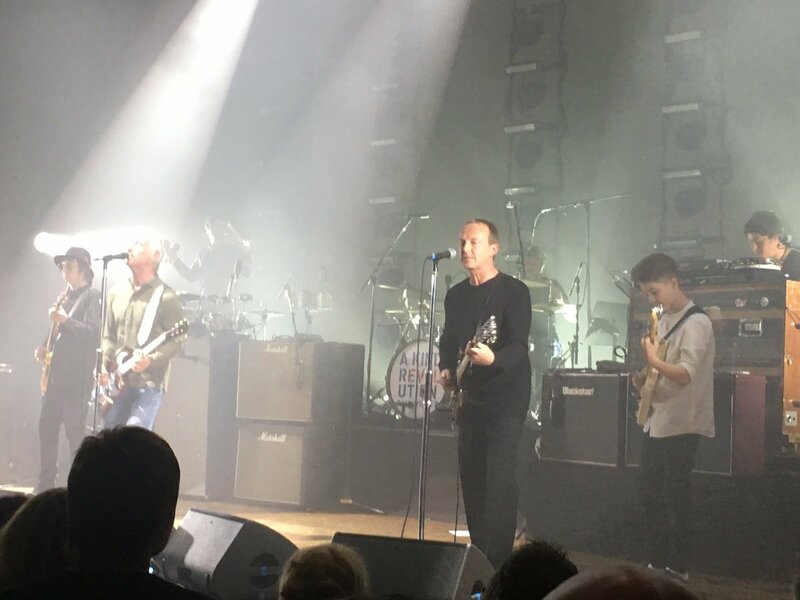 Loved the last 3 albums in particular. 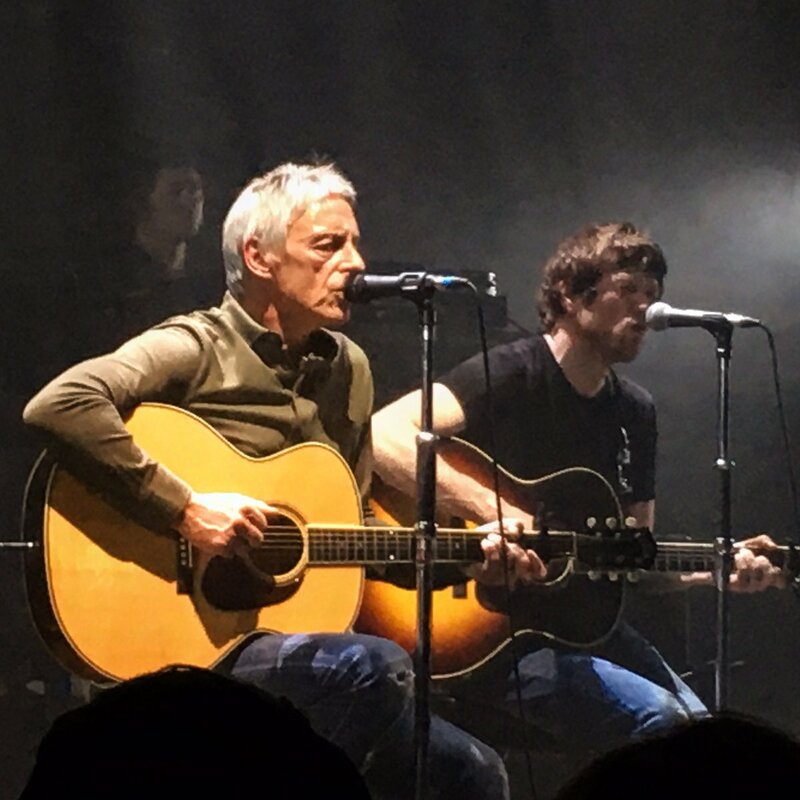 @toniandnic @WellerArchive @Colston_Hall @paulwellerHQ @LunarCrofts Brilliant photos toni  did he do town called malice. 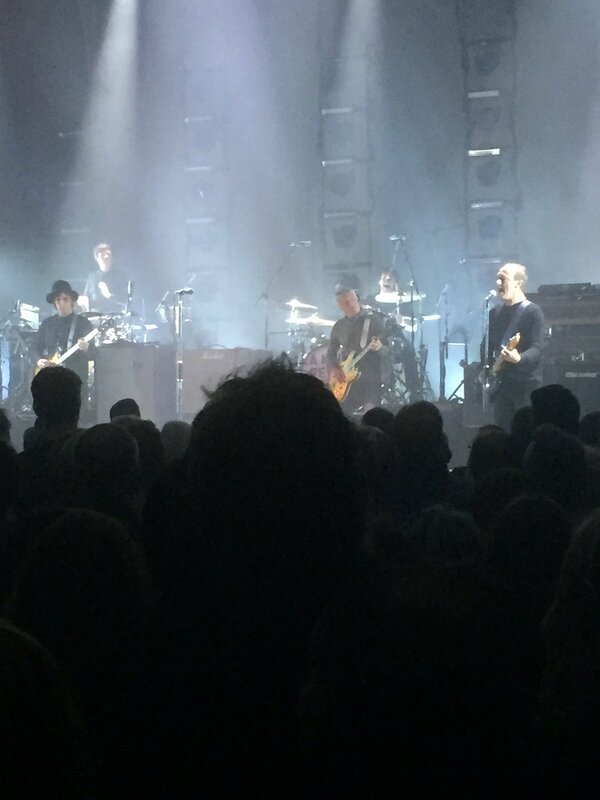 @Johnno_62 @AllModIcon @paulwellerHQ @PaulWellerNews @Colston_Hall what was 2nd encore please? 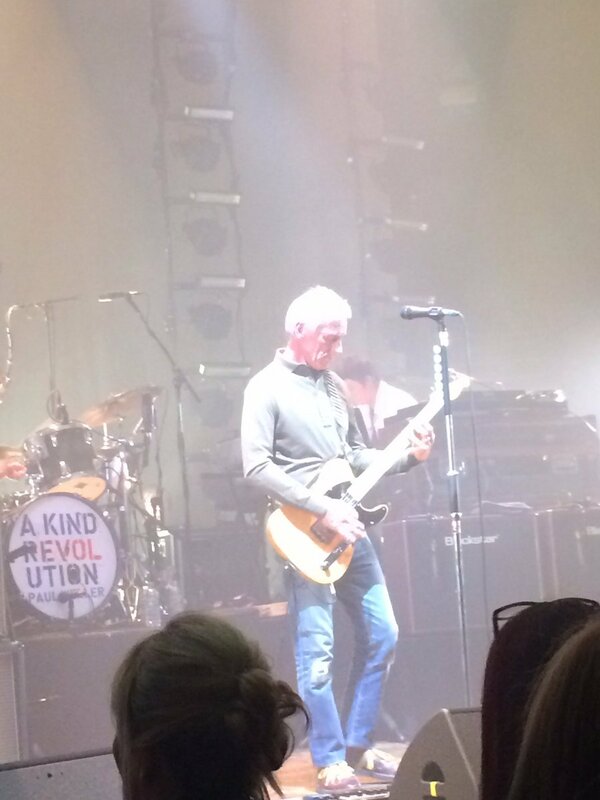 RT @rachsunder43: Paul Weller @Colston_Hall Bristol tonight!!!! Heaven!! 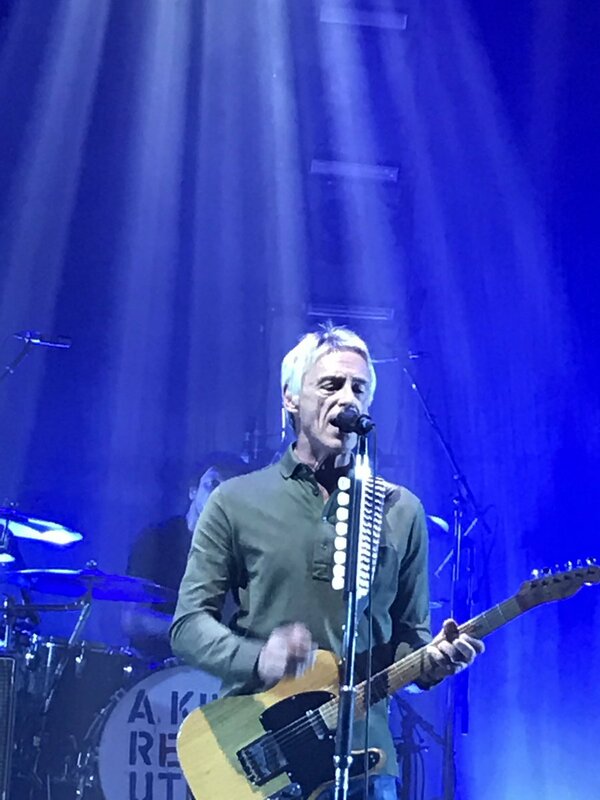 Outstanding set by @PaulWellerHQ at the @Colston_Hall tonight. He gets better and better every year. 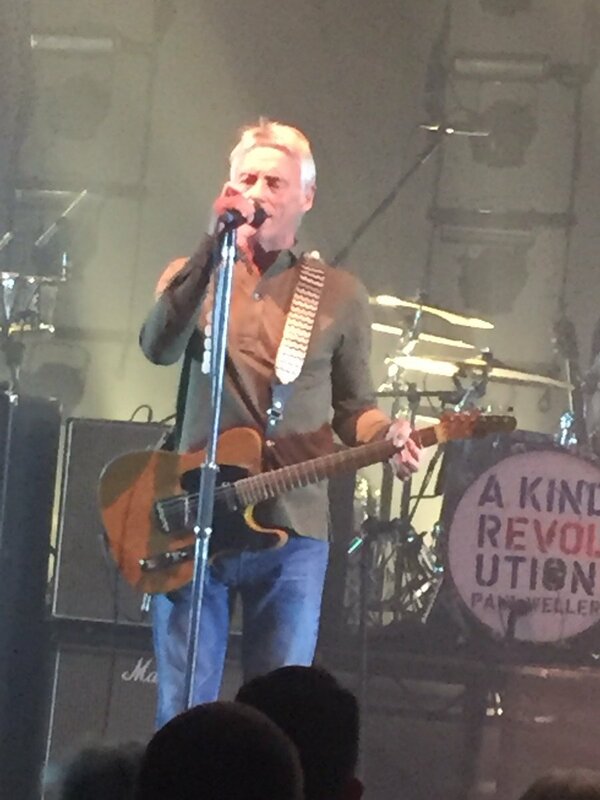 Paul Weller @Colston_Hall Bristol tonight!!!! Heaven!! 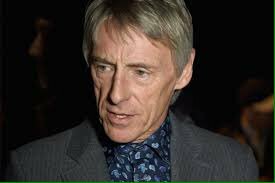 @Colston_Hall any chance of the timings for Paul Weller tonight ? 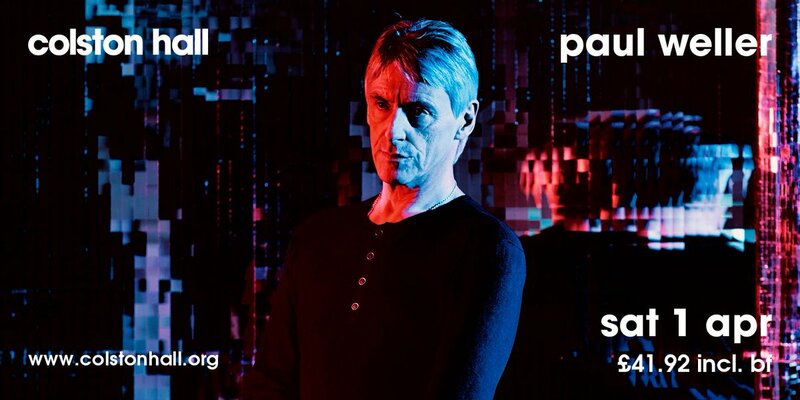 @jojoharper @paulwellerHQ @Colston_Hall Hi :) Are these Paul Weller tickets still available please? 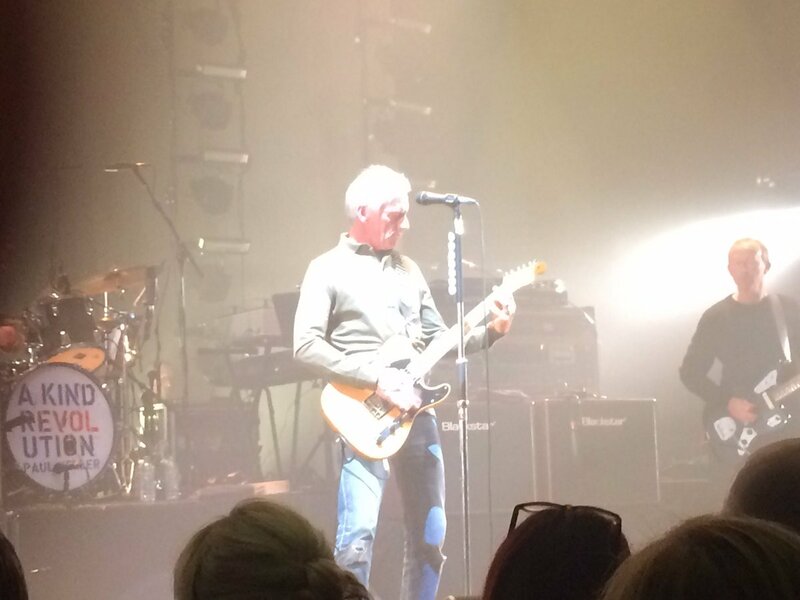 @adamdheaton @billybragg @paulwellerHQ Weller at the Colston Hall will have to do! 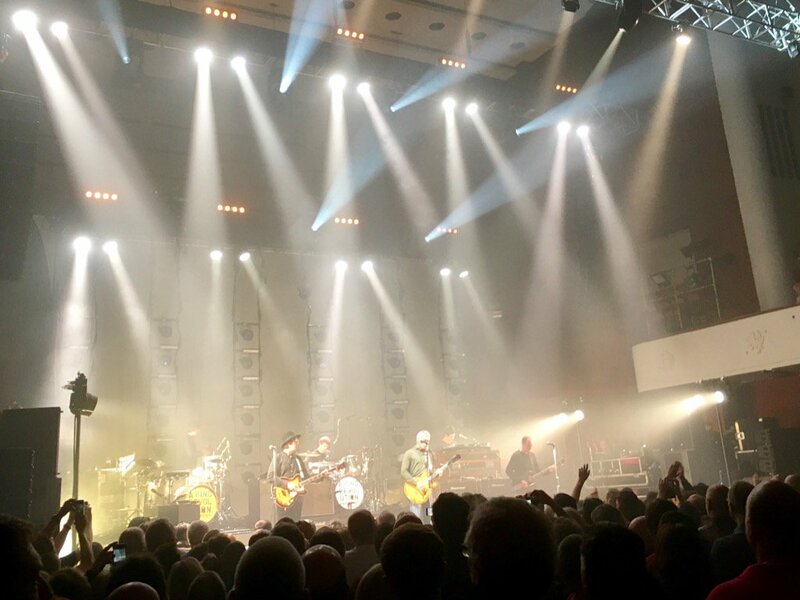 @jojoharper @paulwellerHQ @Colston_Hall I'll have them! How much? 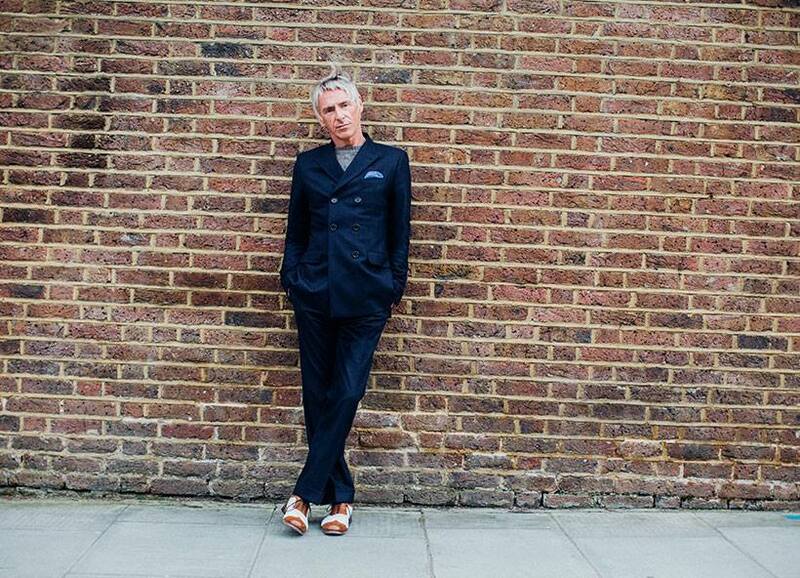 Tickets for @paulwellerHQ have sold out. 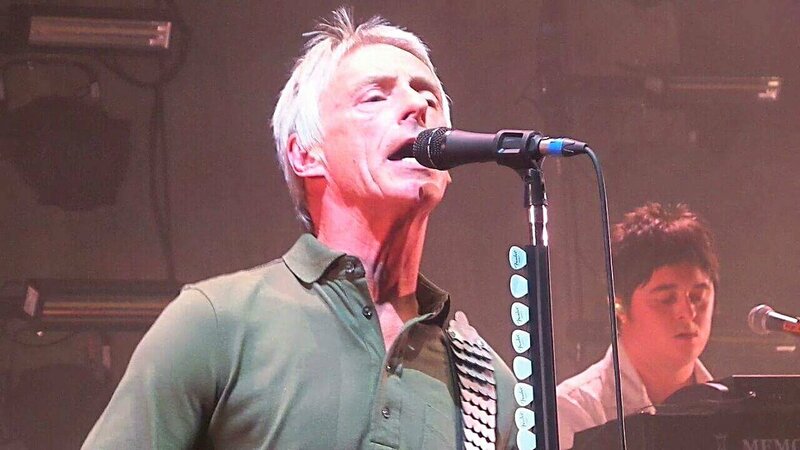 @Colston_Hall @paulwellerHQ to have picked our seats and to be putting in details is the bitterest pill to take. Pun intended you imbeciles. 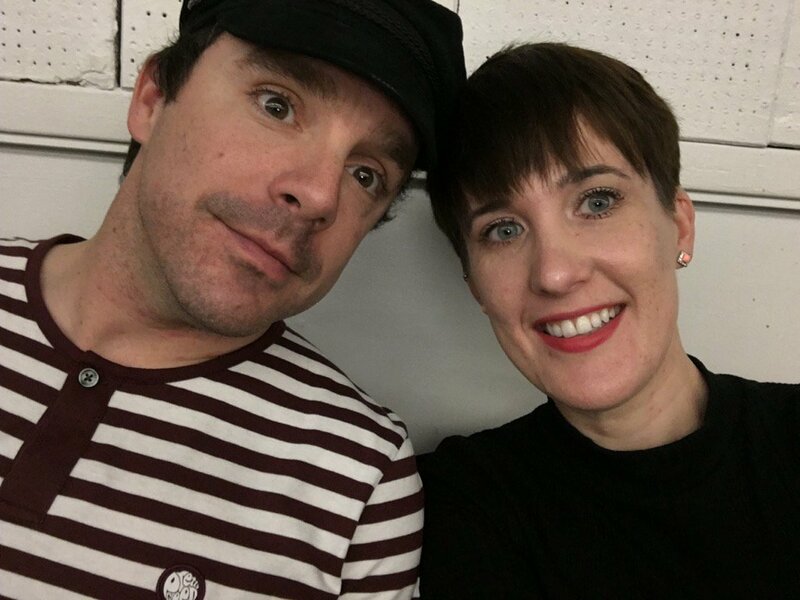 @Colston_Hall trying to buy Paul Weller tickets, been on hold 45 mins & then cut off. Won't let me choose seating for tickets online! 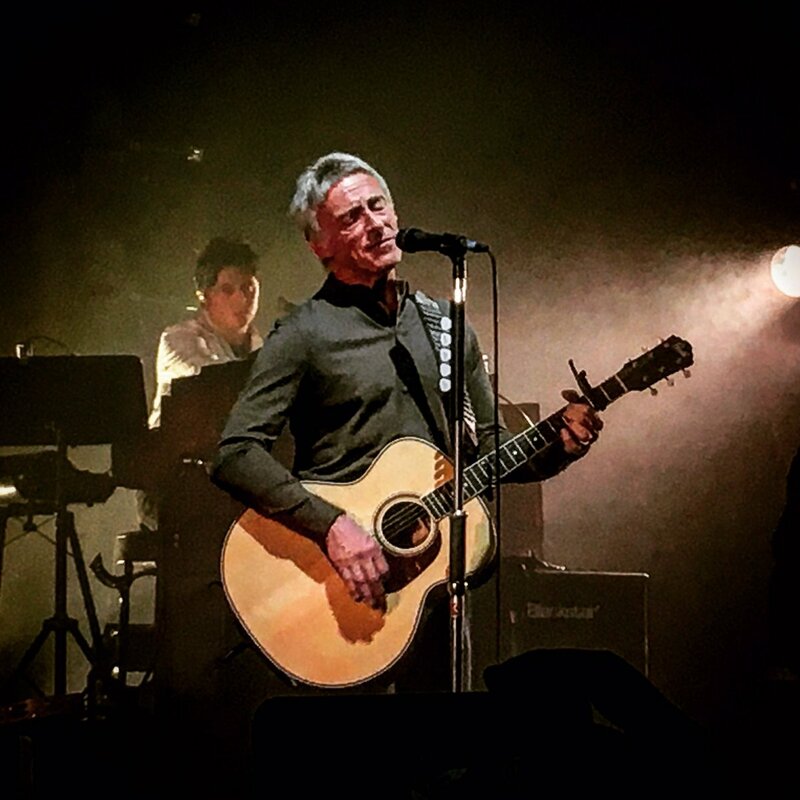 @paulwellerHQ sold out @Colston_Hall in two minutes? 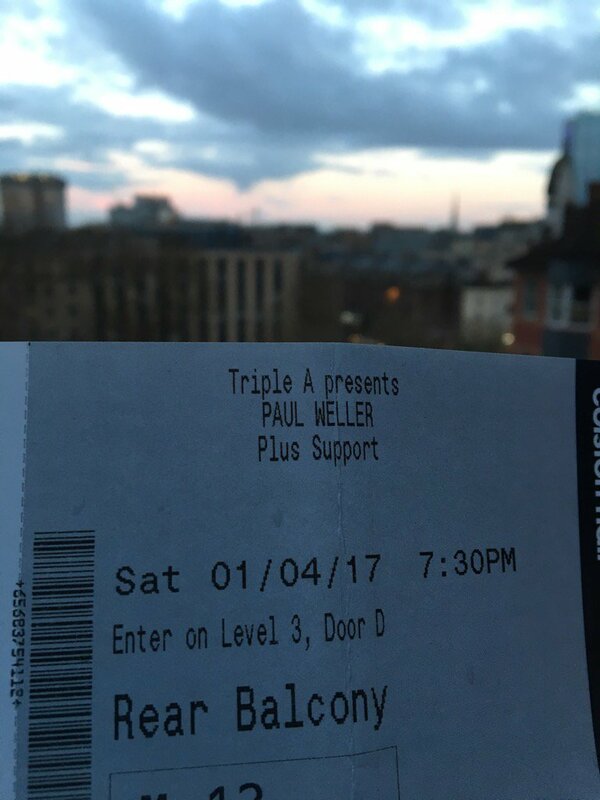 Feeling lucky to have got tickets.